The M23 has now re-opened. The motorway was shut this morning to allow the air ambulance to land after a serious crash. 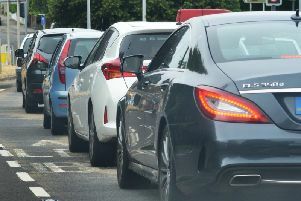 The motorway was shut in both directions between Crawley and Pease Pottage. Sussex Police said the crash involved a van and a crane on the northbound slip road at the Maidenbower junction.